You may be in the unique circumstance where you have to assist your parents in finding a used vehicle. There are obviously several attributes you’re going to want to focus in on, like safety features, a high seating position, and any driver-assist technologies. Luckily, there are several vehicles that deliver all of those factors, meaning you won’t have to search high and low for the ideal ride. 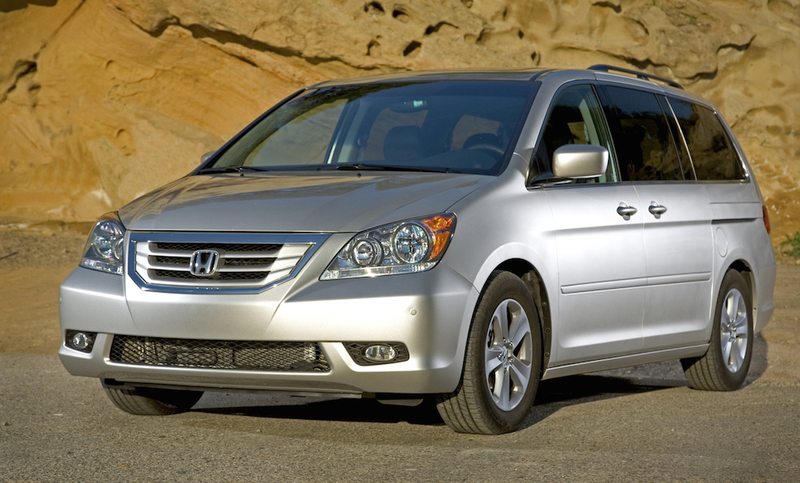 A minivan might not be your first thought as you’re seeking a used vehicle for your parents. Then again, the Odyssey isn’t your typical minivan. Sure, the vehicle offers plenty of interior room, making it an excellent choice for driving around grandchildren and storing all of their luggage and toys. Additionally, the excellent fuel economy (an estimated 23 miles per gallon throughout the five-year stretch) will save the owner some money, and the variety of luxury features will keep both the driver and the passengers entertained. The best part, of course, is the affordable price tag. If you pursue a 12- to 7-year-old Odyssey, you shouldn’t expect to dish out more than $20,000. The older the model, the lower the price tag, so make sure you keep that factor in mind. Even elderly drivers want to have a fast and powerful vehicle. The Hyundai Genesis will offer the driver all of the driving features they could possibly want, but it will also keep those passengers safe via the various safety features. The 3.8-liter V6 packs quite the punch, offering 290 horsepower. Luckily, despite all of the power, the vehicle isn’t difficult to handle, as the engineers designed these Hyundais to offer an easy and responsive driving experience. Plus, the unit can deliver a 27 mile per gallon highway fuel economy, so the cost of ownership will be kept down. The luxury car predictably offers a number of innovative “comfort and convenience features,” including the dual-zone automatic climate control, which will provide each individual their ideal temperature. Other appreciated features include heated front seats (so your parents will stay warm during the winter) and a push-button starter (meaning they can remotely start their vehicle). 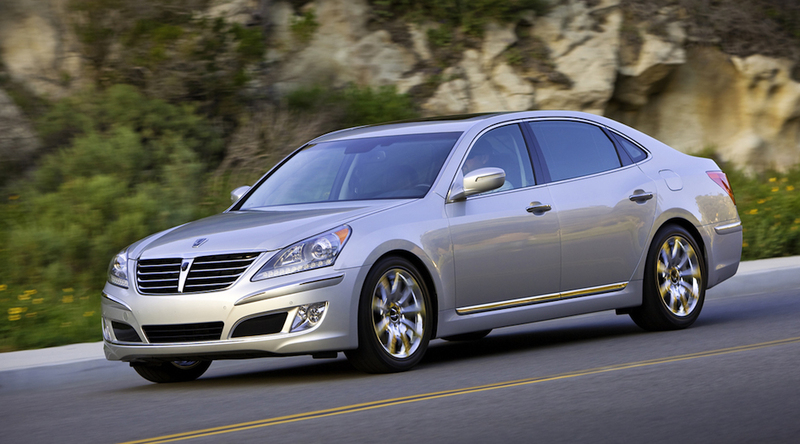 Since it’s a luxury vehicle, a used Hyundai Genesis may be out of some customers’ price range. Still, if you’re pursuing one of these older used models, you shouldn’t expect to pay more than $20,000. This small crossover is full of luxury and comfort features, assuring that your parents will stay comfortable in their used ride. AutoTrader.com also appreciated all of the features that can cater to elderly drivers, like a low step-in height and a relatively low cargo load floor. 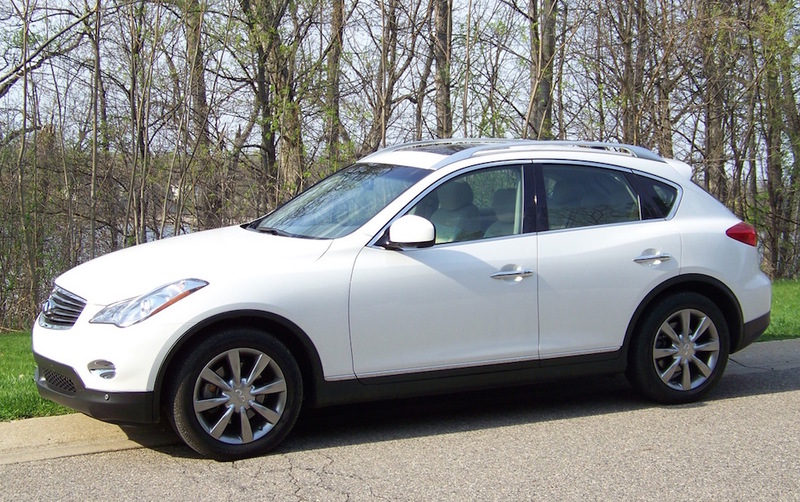 Best of all, the Infiniti offers a high seat position, allowing the driver to have an advantageous view of the road. To complement that view, the drivers will also have access to the 360-degree camera, which will assist in parking and will give your parents just another resource to rely on. 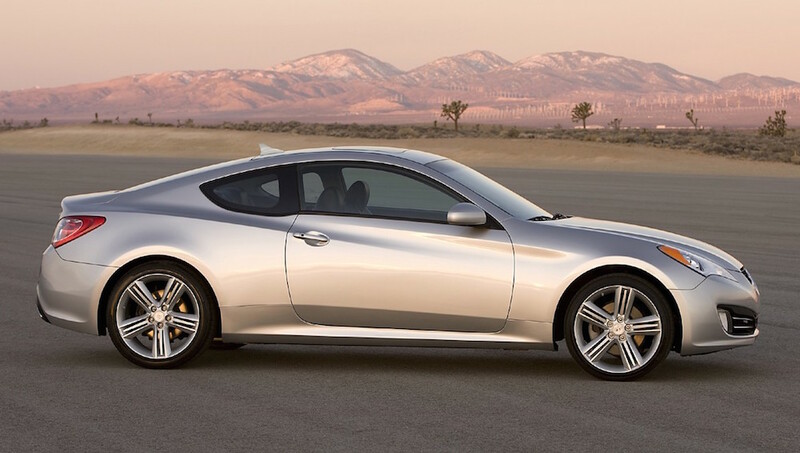 You won’t be spending more than $18,000 for a fully-equipped Infiniti from those five model years. Plus, with a 24 highway mile per gallon efficiency, you know that vehicle will have a low cost of ownership. We value two major factors when seeking a used car for an elderly driver: safety and simplicity. This Lexus certainly contains both of these attributes, making it an excellent choice. The RX offer drivers a high seating position, and when that is coupled with the impressive drivability and ride quality, you know that your parents won’t have any issues navigating the streets. While money may not necessarily be an issue for your parents, they’ll still appreciate the impressive fuel economy from the hybrid version of the car, the RX 450h. The unit can deliver an impressive 32 city/28 highway mile per gallon fuel efficiency, which are incredible specs for such a large and rugged vehicle. 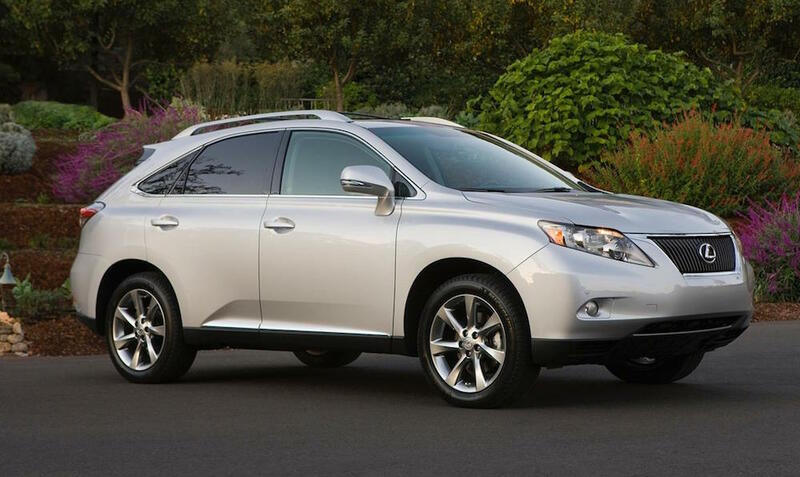 Plus, the 2010 through 2012 models don’t differ much from the current Lexus RXs, so you’ll be receiving all of the same amenities and features for a fraction of the price. With the used vehicles coming in around $30,000, you’re looking at at least a $10,000 savings from a new model. Considering the relative youth of the xB nameplate, we’re not going to limit ourselves to any specific model years. 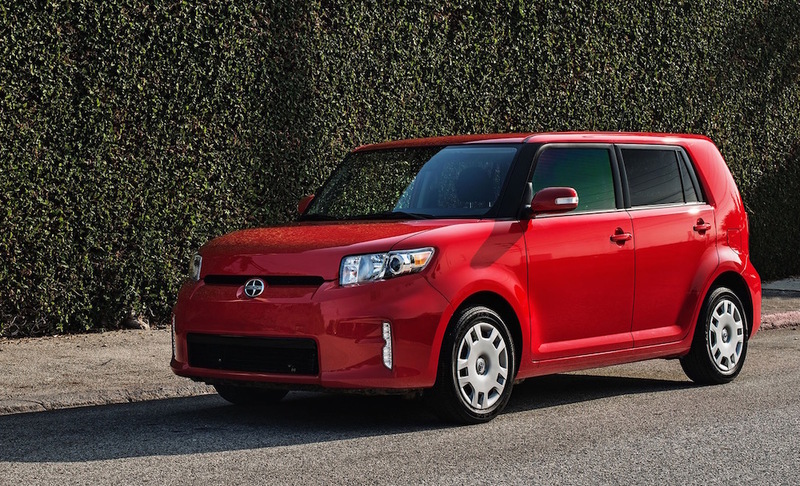 The Scion xB has consistently proven to be a reliable and safe vehicle, making it an excellent choice for your senior parents. Now, the xB may not necessarily resemble the type of vehicle you were thinking. DeMuro describes it as having “boxy styling” and a “youth-oriented” brand name, but that doesn’t mean the vehicle still can’t cater to older drivers. The vehicle is roomy, meaning your parents will stay comfortable, and it’s low to the ground, meaning they won’t struggle to enter the car. Despite the relatively low height, the high seating positions will still provide the driver with an advantageous view of the road, and the square windows will provide them with excellent visibility. As we mentioned, the xB has already proven to be reliable, which isn’t much of a surprise considering the vehicle is produced by Toyota. A used vehicle generally starts around $15,000, which realistically shouldn’t be out of many customers’s price ranges. Plus, with a fuel economy around 30 miles per gallon, they won’t have to invest much more money into their ride after making the purchase. See? There are plenty of used options for your senior parents, and the majority of the vehicles mentioned above are very affordable. Of course, they all offer all of the features you’d want from a used vehicle, making them the perfect choice for those older or aging drivers.